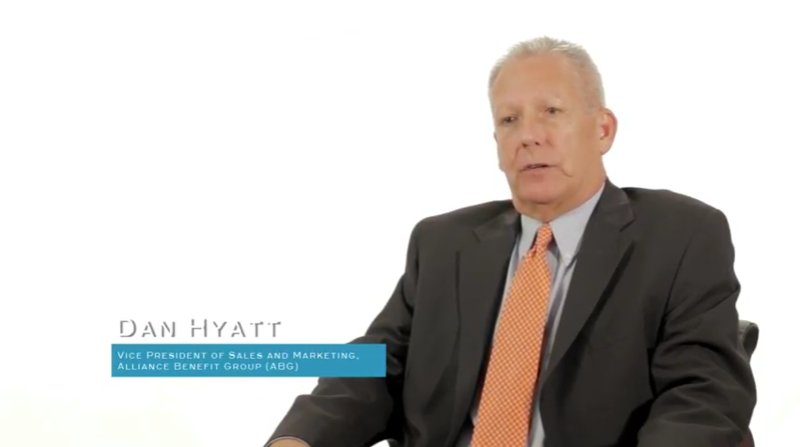 Vice President of Sales & Marketing at ABG Houston discusses why you should hire him as your retirement plan consultant. Why should we hire you as our retirement plan consultant? Let’s take a step back and look at my career. I’ve been a business owner, so I know the value of a 401(k) plan. I’ve been an advisor, and I’ve sold 401(k)plans to business owners. I’ve worked for a large mutual fund company on their record keeping platform, so I had the opportunity not only to understand their platform but also the competition’s. And then you bring in Alliance Benefit Group and the administration, and it gives you a complete package to where I have the experience, the knowledge, and the wisdom to help you grow your retirement plan business. Contact your local ABG Representative for more information on how to get started with our retirement plan services. Because at ABG, retirement is our work.